Essential oils are natural chemicals extracted from plants. If used properly, they are very safe. Used incorrectly, essential oils have been known to cause skin irritation, loss of smell, and headaches. Ingesting some essential oils has been known to cause seizures, blurred vision, and in some cases, has even been fatal. Essential oils have become wildly popular over the last few years, and it’s easy to see why. They can be used to alleviate depression, anxiety, pain, fungal infections, and a host of other mental and physical disorders. Plus, they smell great. But when the Internet is full of conflicting information, and social media spreads a lot of erroneous ideas, it’s easy to get confused about proper usage. Even among those in the industry, opinions vary widely. Some sources insist that essential oils should be diluted in a carrier oil before being applied to the skin, while others claim that oils can safely be used neat (without a carrier). Some advocate ingesting essential oils, while others strongly advise against internal use without expert supervision. One good resource for sorting the good advice from the questionable practices is the National Association for Holistic Aromatherapy (NAHA). The organization educates health care practitioners and the general public alike on safe and responsible use of essential oils. NAHA public relations manager, journal manager, and past president, Kelly Holland Azzaro, finds that inexperienced users can get a little heavy-handed with essential oils. “The oils are wonderful, but they need to be respected because they’re very, very potent,” she said. Essential oils are primarily administered through inhalation and topical application. But there is big debate on how and when to ingest oils. Certified aromatherapists do occasionally recommend internal use (more so in Europe than the United States), but only under special circumstances and only diluted in vegetable oil and encapsulated. The addition of fat helps protect the mucous membranes against irritation and damage, but even then, problems may still occur. NAHA recommends that people not use oils internally “unless properly trained in the safety issues of doing so.” However, two of the nation’s biggest essential oil companies heavily advocate internal use. One common recommendation promoted among essential oil sales representatives is to add a few drops of lemon oil to water for a daily detox. Holland Azzaro says this is not only unsafe, but wasteful. It’s tempting to consider an essential oil to be just as safe as its whole-herb counterpart. But even seemingly harmless peppermint oil must be handled with care. 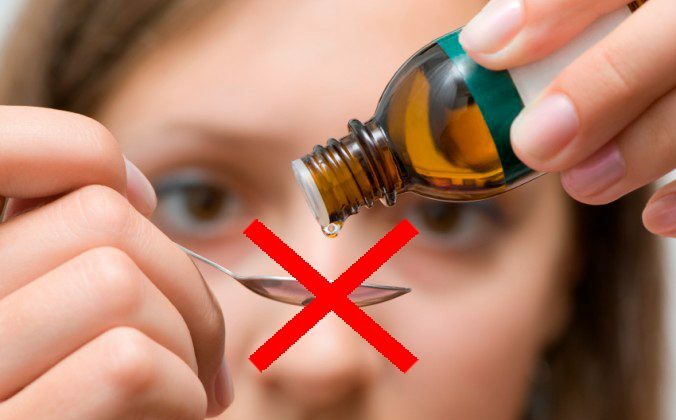 The NAHA website devotes a whole page to the precautions associated with peppermint oil, including evidence of drug interactions and why you should avoid using this oil with children. Dilute. Holland Azzaro says that while some oils can be used directly on the skin for specific issues (like bug bites and toenail fungus), in general, oils should be diluted before they are applied topically. Tisserand points to injury reports that suggest that undiluted oils increase risk. “All the science back up this notion,” he said. Don’t Use an Oil Too Often. If you do, you you could wind up with sensitization—a symptom of overexposure. Those who are constantly inhaling lavender may develop an allergy to it. This can manifest as a breathing problem, hives, or the inability to smell lavender. Holland Azzaro advises taking an occasional break from your favorite oil to avoid problems. Take Extra Precautions With Sensitive Individuals. The NAHA website includes several indications for children and pregnant women, but animals are also a concern. 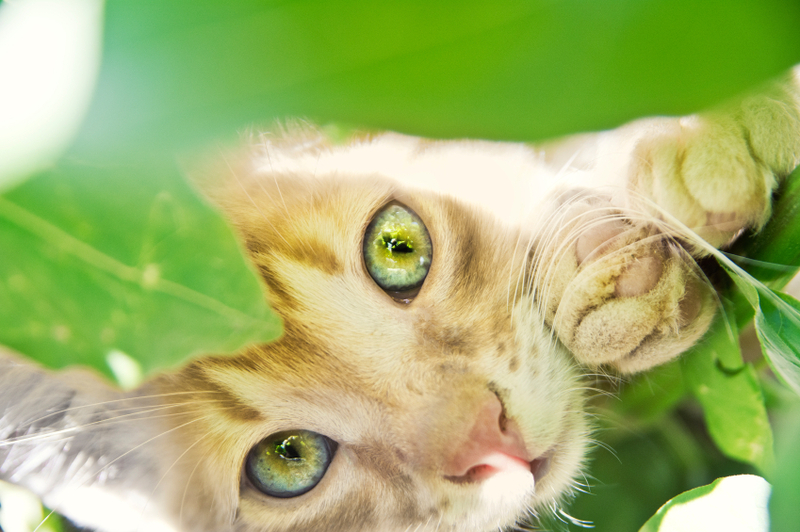 Holland Azzaro says that horses and dogs do fine with most oils (except tea tree), but never treat cats with oils. Avoid Oils Made From Endangered Plants. Sandalwood is one example. Instead, choose oils from sustainable crops, and consider the resources necessary to make it. It takes 16 pounds of peppermint leaf to make just one ounce of essential oil. An ounce of rose oil takes about 60,000 roses. The vast majority of essential oil production is made for the food, beverage, and perfume industries. Only about 2 percent is produced for therapeutic use. Food-grade oils are approved as flavorings by the U.S. Food and Drug Administration, but they are much more refined than the chemically complex products you find in small, dark bottles at the health food store. Representatives from Young Living and doTERRA often tout their products as better than the competition because they’re labeled “therapeutic grade” or “certified pure therapeutic grade.” But Tisserand says these are merely marketing terms. No regulators or third-party authorities are granting these labels. They are just company trademarks. Holland Azzaro says that when choosing an oil, consumers should ignore the marketing hype and look at details such as the Latin botanical name, country of origin, whether it’s organic, and general usage and safety guidelines. Company websites may provide further information on chemistry and details about a particular batch. Look for 100 percent pure essential oils. Avoid products that have been cut with a cheaper oil or synthetic fragrance.